If your car was powered by thorium, you would never need to refuel it. The vehicle would burn out long before the chemical did. The thorium would last so long, in fact, it would probably outlive you. 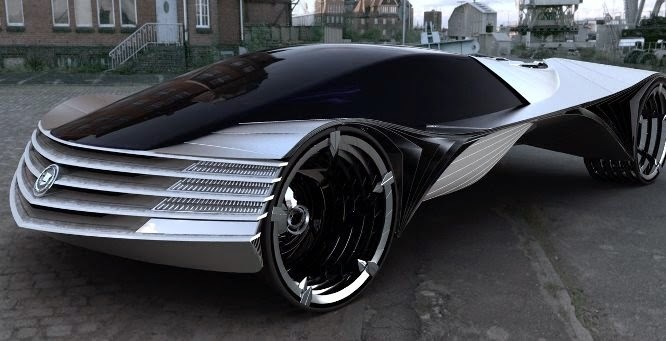 That's why a company called Laser Power Systems has created a concept for a thorium-powered car engine. The element is radioactive, and the team uses bits of it to build a laserbeam that heats water, produces steam, and powers an energy-producing turbine. “We're building this to power the rest of the world,” Stevens said. He believes a thorium turbine about the size of an air conditioning unit could more provide cheap power for whole restaurants, hotels, office buildings, even small towns in areas of the world without electricity. At some point, thorium could power individual homes.